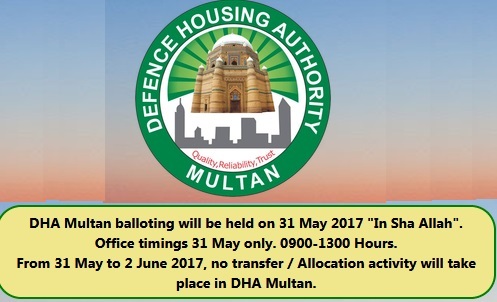 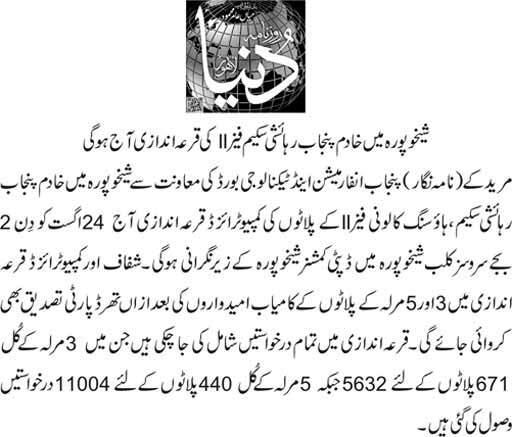 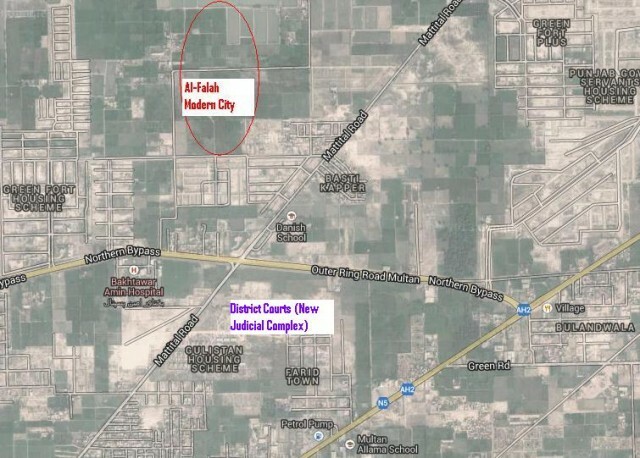 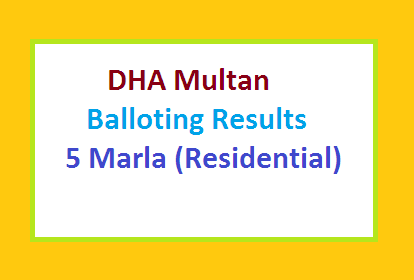 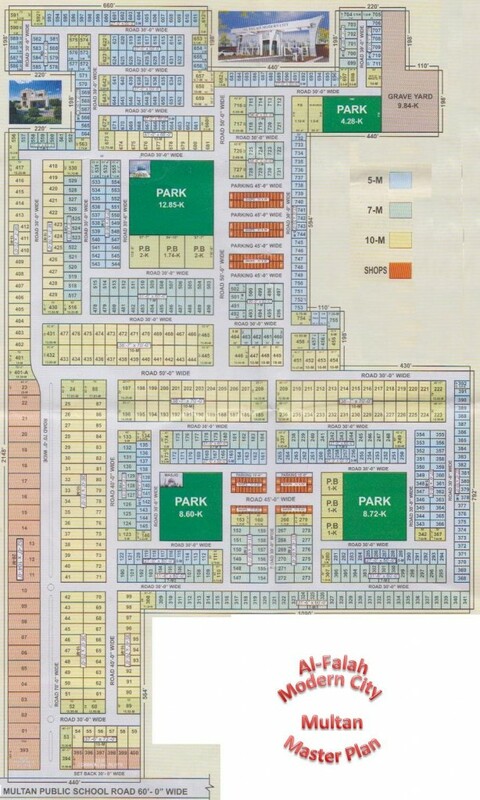 Multan (Thursday, January 2, 2014) – In Multan a new housing scheme has been launched near northern by pass road. 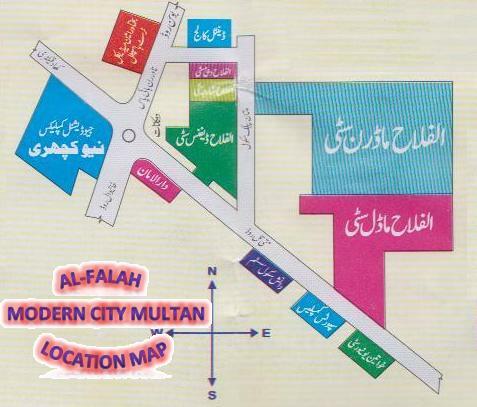 It is “Al-Falah Modern City”. 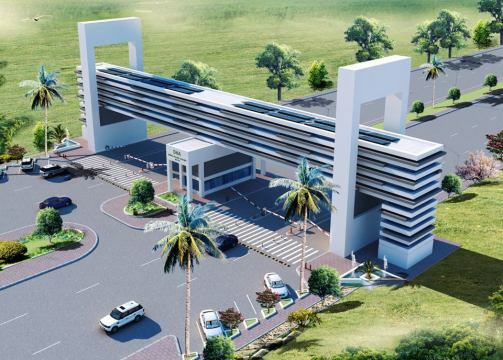 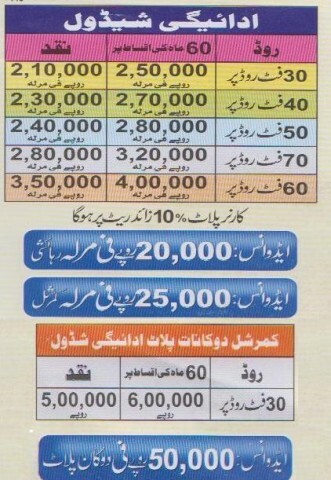 Al Falah Modern City Housing Project is residential and commercial scheme. 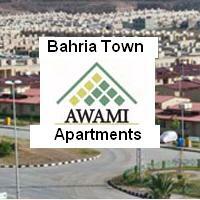 It is spread on almost 74 acres of land (3 Morabba). 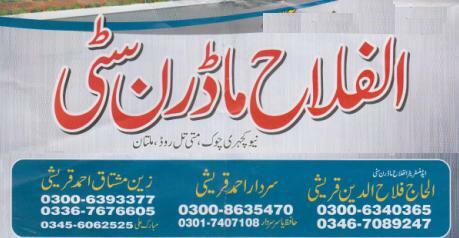 All modern facilities like electricity, Sewerage, Water Supply, Road network and Graveyard will be provided .